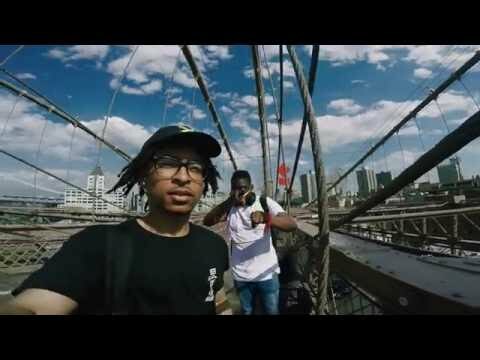 Khary @sorrykhary – Find Me (Video) | rhymeCulture.org | culture. music. news. Rhode Island emcee Khary has had a great year. He decided to document the ride so far in the video for “Find Me”.